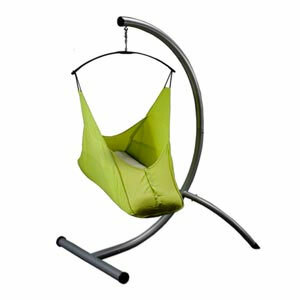 You have many options as to where your babies will sleep during their first few months. They can sleep in the crib in the nursery (not very cozy and likely far from your bed), they can sleep in a drawer (my father's suggestion), you can set up a portable crib in your bedroom (ugly and also rather large), I won't go into the issue of co-sleeping, you could get a Moses basket (portable but then either you have to have a stand for it or set it on the ground) or you could go all out and find yourself a lovely bassinet. I did none of the above. We used our bugaboo as a bassinet. It was portable, at a good height and a nice cozy spot for our little guy to sleep until he outgrew it and moved to the crib. 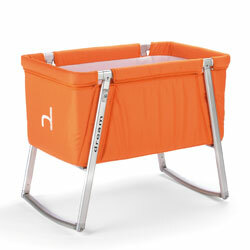 If you do choose to purchase a bassinet, you may want to consider the Stokke Sleepi Mini. This is part of a system that grows into a crib and then a toddler bed and then a child's bed. 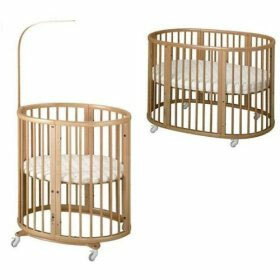 Retails for about $499 for the bassinet portion alone about $849 for the set as shown and about $1089 for the entire system. 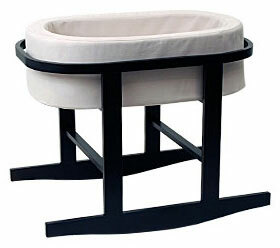 Note: You'll also have to purchase special bedding for the round and oval shape of the beds. 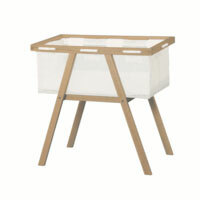 Make sure you can find bedding you like before you decide on the Stokke System. Coordinates with Netto's Case collection. Dramatic style that is lightweight and portable. Retails for about $410. Retails for about $395 plus $29 shipping. Organic cotton, natural rubber, hypoallergenic etc... All the good stuff. Kinda wish I had one! Retails for about $330. Click to buy.